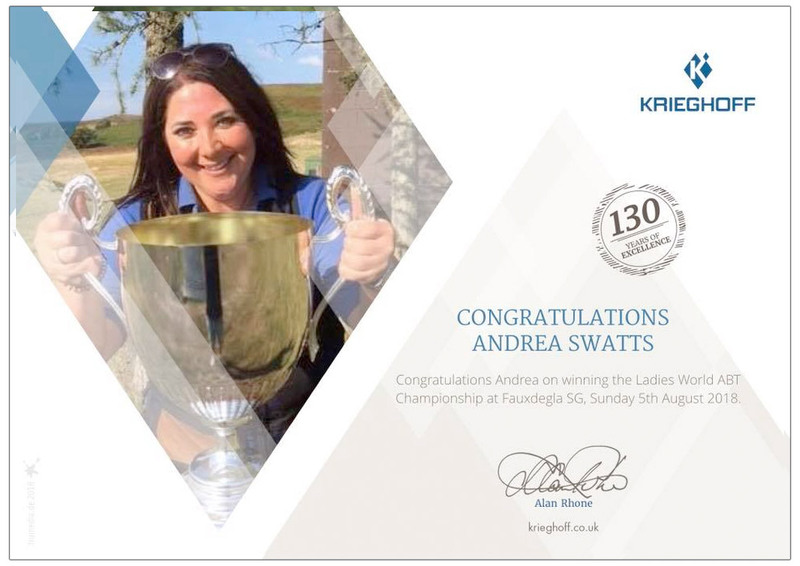 Congratulations Andrea on retaining your World Ladies ABT Champion title at Fauxdegla Shooting Ground. Tremendous result. 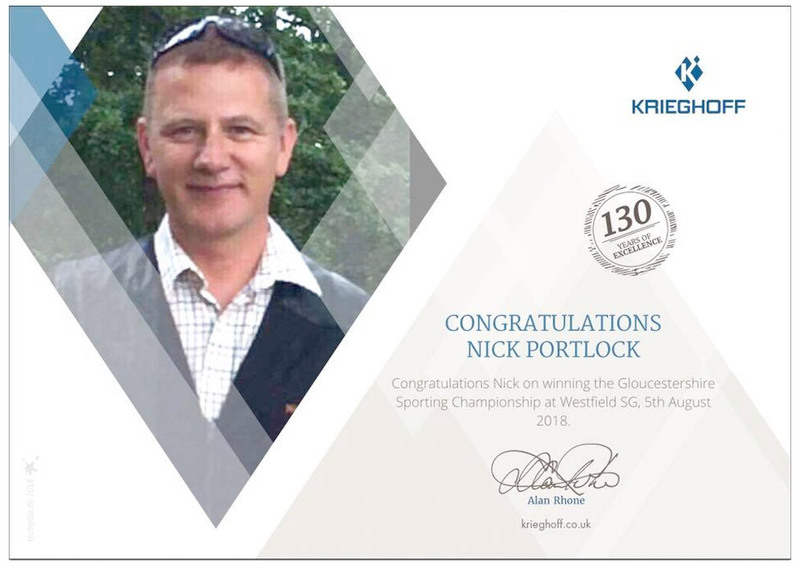 Congratulations Nick Portlock on retaining the Gloucestershire Sporting Championship with a score of 96. Nice shooting. 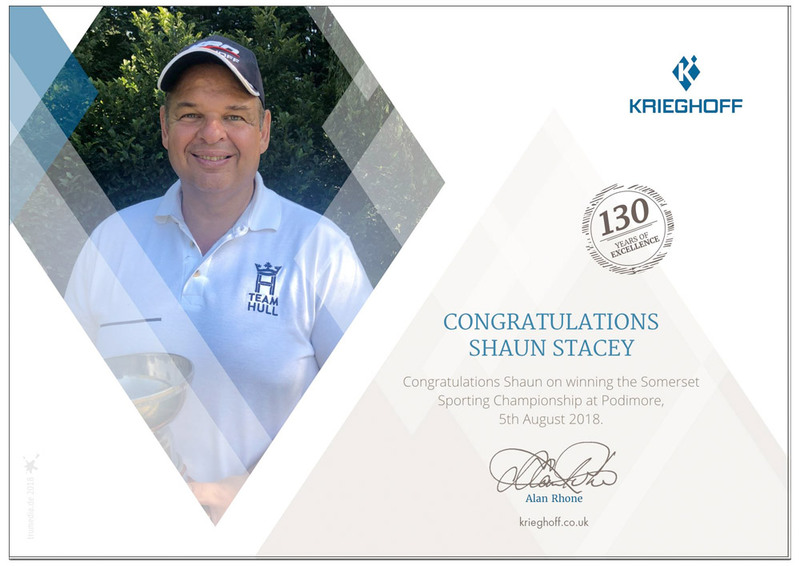 A big congratulations to the winning father/daughter combination of Shaun and Emma Stacey. 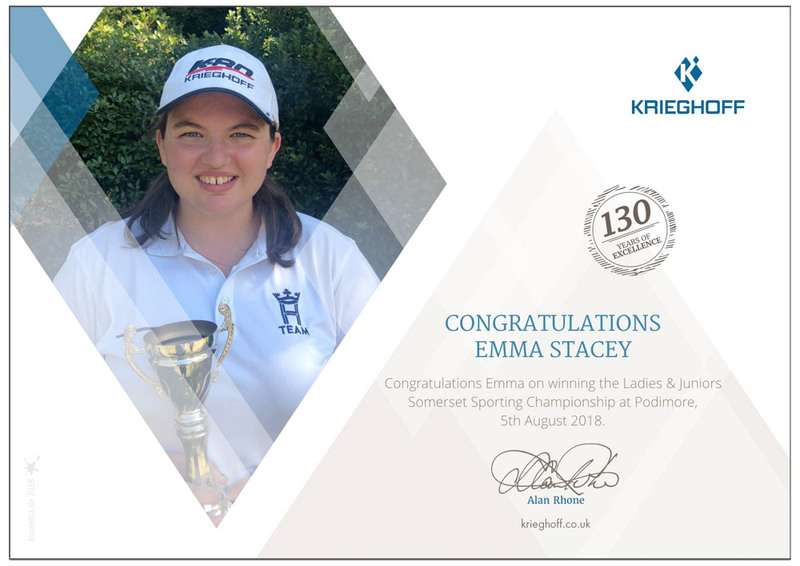 Shaun won the Somerset Sporting Championships at Podimore on the 5th August, while Emma picked up both the Ladies and the Juniors High Gun. Well done both of you!